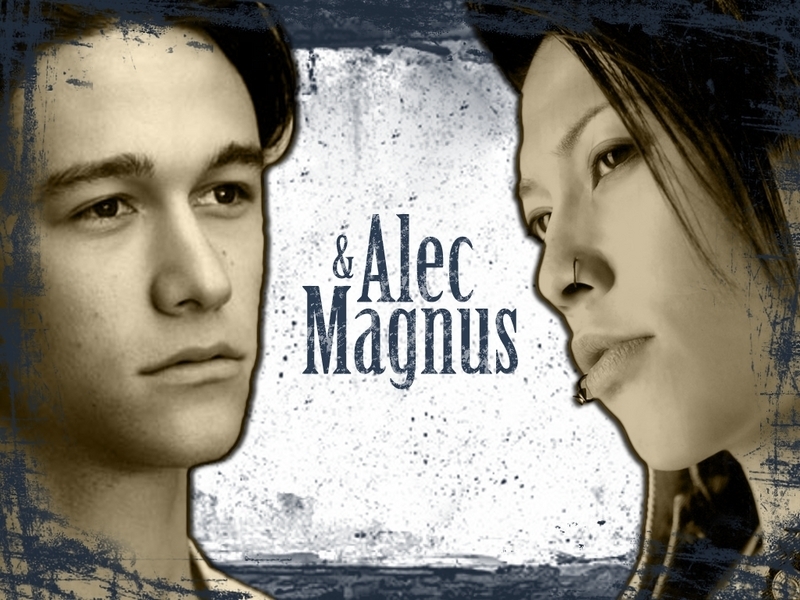 fondo de pantalla. . HD Wallpaper and background images in the Alec & Magnus club tagged: alec magnus wallpapers wallpaper deviantart. This Alec & Magnus wallpaper might contain retrato, tiro en la cabeza, primer, headshot, primer plano, en la cabeza, and closeup.